When the need for plumbing repairs arise, time is of the essence! However, time is not the only consideration, as this is YOUR HOME that we are speaking of, and you don’t want to let just ANYONE into your home, do you? 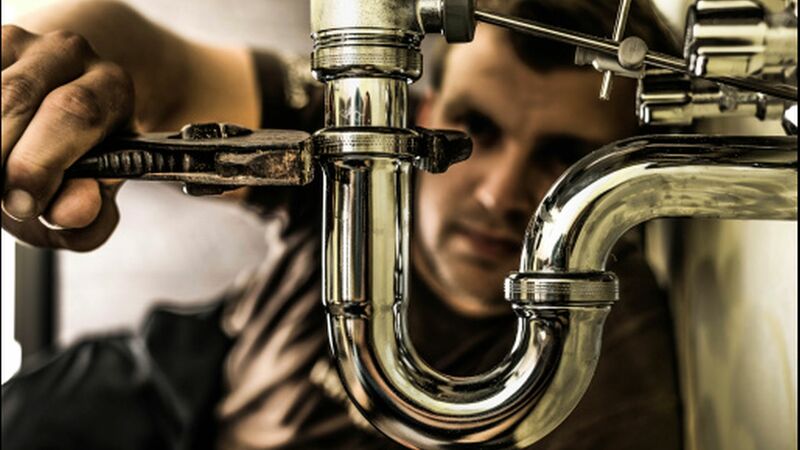 Charles S. Reskovitz Plumbing & Heating has been serving the residents of New Castle County, Delaware with reliability honesty and integrity with relation to their home’s plumbing needs. When it comes to YOUR HOME’S plumbing needs, call on the people that other Delawareans have trusted for decades, call on Charles S. Reskovitz Plumbing & Heating. Except no substitutes!